Offering you a complete choice of products which include 72" open float slide, aqua funnel water slide, open float slide, 120" open float slide and open float water slide. 72" Open Float Slide is open/closed family slide for water parks in which riders simultaneously slide down in a round raft which takes various twists and turns letting your guest enjoy themselves along with their families. 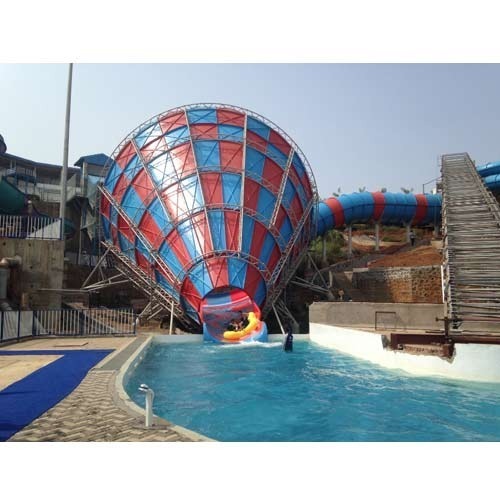 Our company has been dedicatedly manufacturing and supplying Aqua Funnel Water Slide. 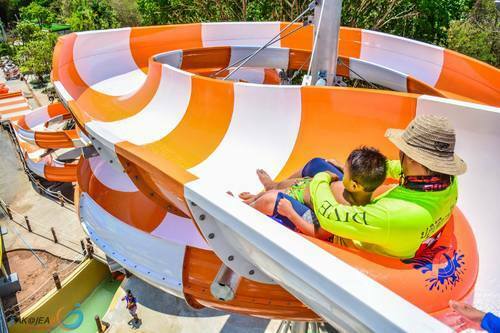 It is a cone-shaped circular funnel in which the riders ride in a float entering through a tunnel to experience a momentary Zero-Gravity experience. 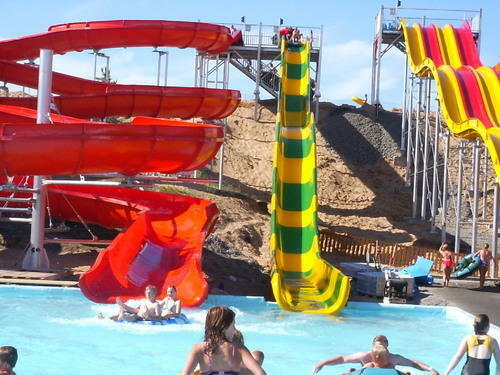 The centrifugal forces keeping them high on the wall for several turns after a series of exciting oscillations through the funnel, riders descend through the closed tunnel landing into the pool. 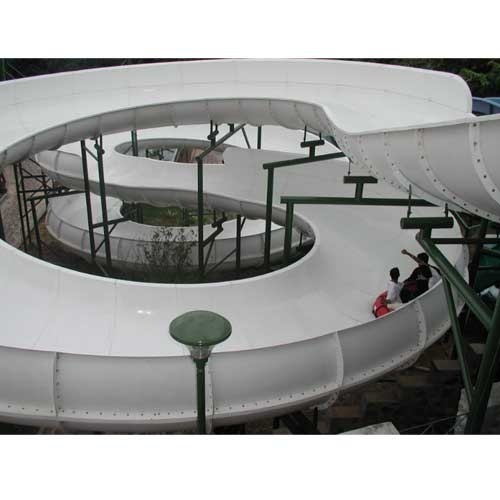 We are the leading manufacturers of Open Float Slide. We are highly applauded as manufacturers and suppliers of 120" Open Float Slide. This one has been designed to provide families a chance to experience fun at the same time and altogether with each other. It has a multiple seater option wherein all can go at once and experience the unlimited twists and turns on the way. We offer this one at extremely decent prices. 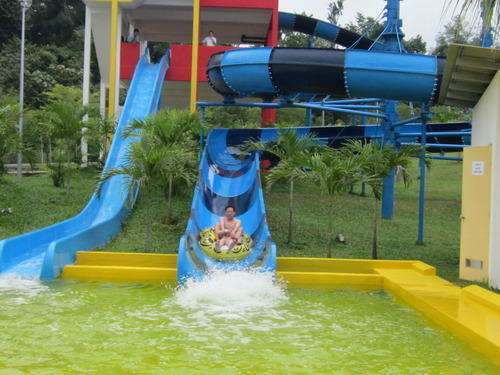 We are offering Open Float Water Slide to our clients.